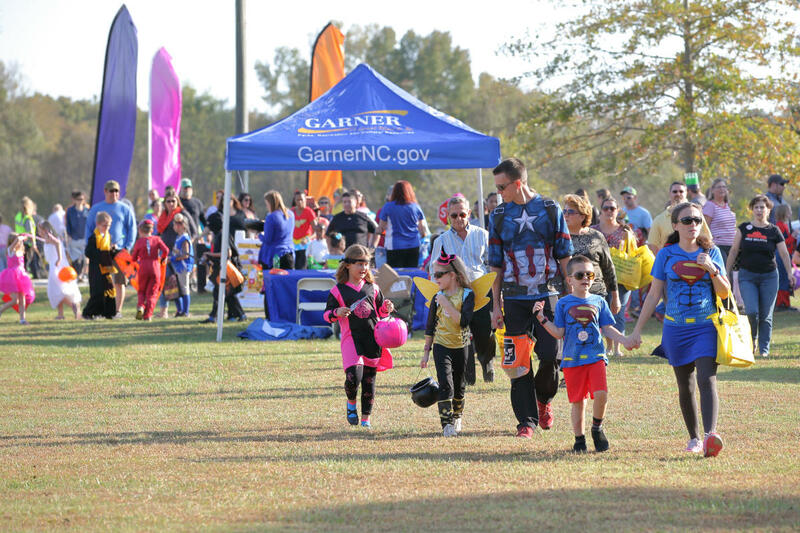 Top 10 Things to Do in Garner, N.C. 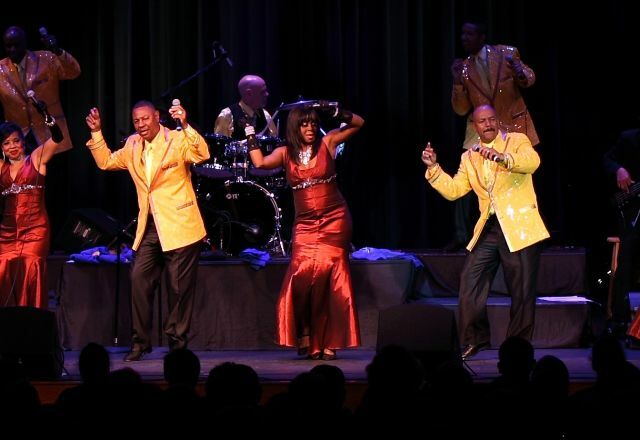 Things to Do in Garner, N.C.
Hit the Garner Performing Arts Center for a production by the Towne Players of Garner or to see world-renowned performers during the Broadway Voices Series (past artists include Norm Lewis, Ciaran Sheehan, Christiane Noll and more). 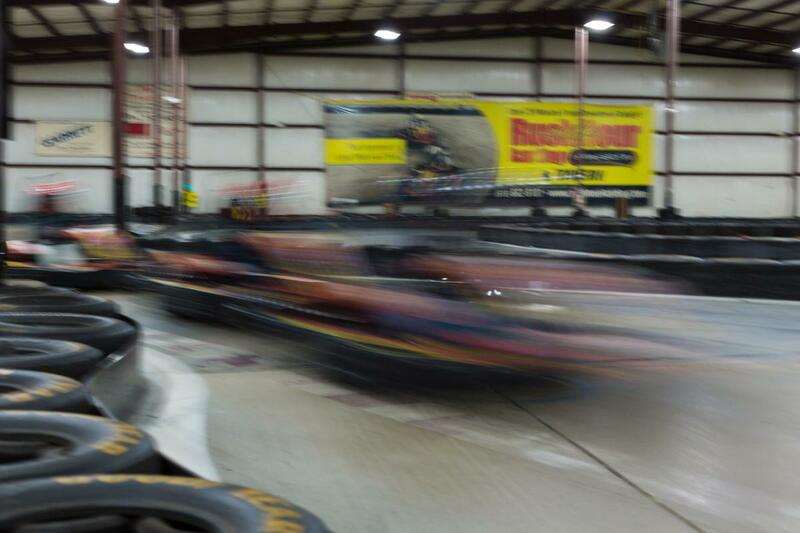 If you feel the need for speed, test your skills on the fast track for some indoor racing at Rush Hour Karting. Hone your racing skills at speeds of nearly 40 miles per hour through high-speed straights and hairpin curves. 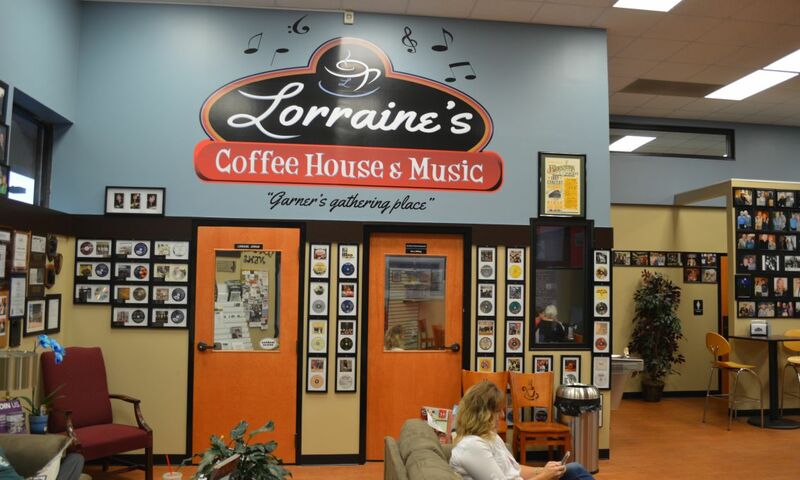 Visit Full Bloom Coffee in downtown Garner, housed in a building more than 100 years old and serving their own, fresh-roasted coffee along with tea, local beer and sandwiches. Dive into delicious food offerings! Local favorites include Kaze Japanese Steakhouse, Carolina Barbecue of Garner, Angie&apos;s Restaurant and Aversboro Coffee. Take an evening to see the beautifully-lit Garner Veterans Memorial. 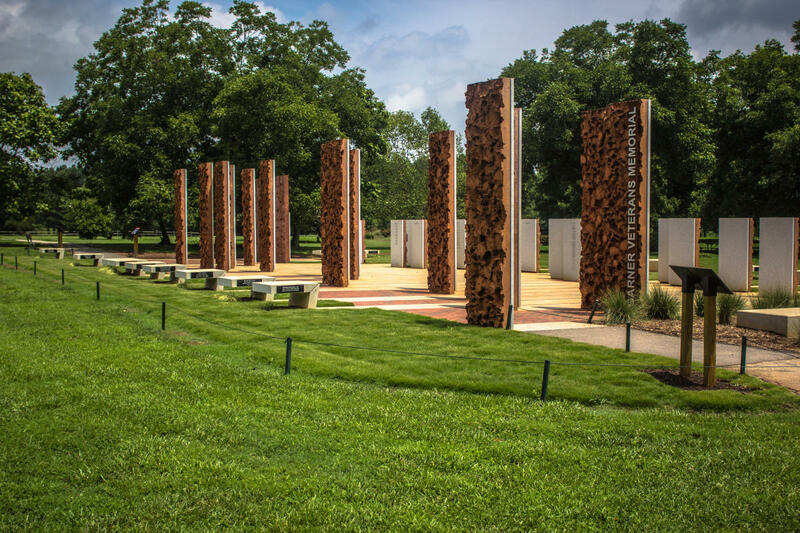 The memorial features pillars with the names of 67 Garner-area veterans who have died serving their country as well as historical narrative about the wars and conflicts in which our nation has been involved. Escape the hustle and bustle at Garner&apos;s 96-acre, award-winning park, White Deer Park and White Deer Park Nature Center. Kids will enjoy exploring the "sky chamber," which is a fun play area cut into the hillside that can serve in the child&apos;s imagination as a fort or castle, and kid-safe climbing boulders. History buffs will appreciate Garner&apos;s historic district, which includes a number of commercial and residential buildings of historical and architectural significance. 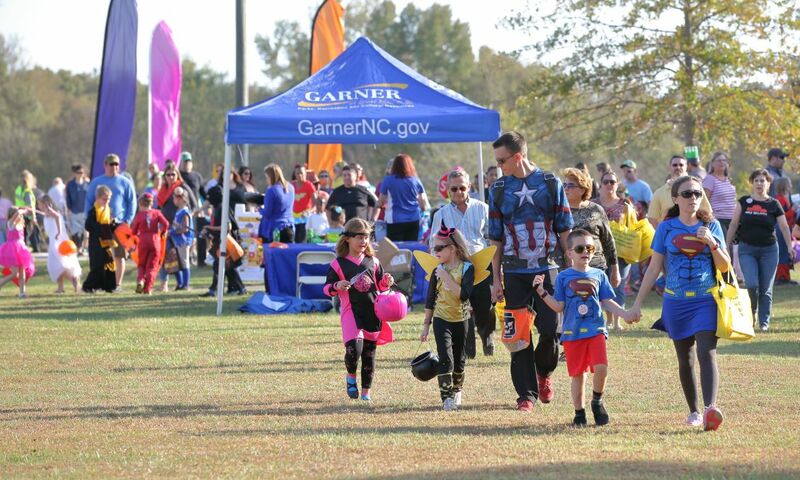 Don&apos;t miss annual events, including Groundhog Day predictions, Spring Eggstravaganza, Light Up Main, the Independence Day Celebration and the Garner Christmas Parade. Outdoor enthusiasts will appreciate the picturesque scenery at Lake Benson Park, with fishing and boating (including easy rentals) during the summer. Visit Brice&apos;s Brewing Company, the town&apos;s first brewery, which opened in early 2017. 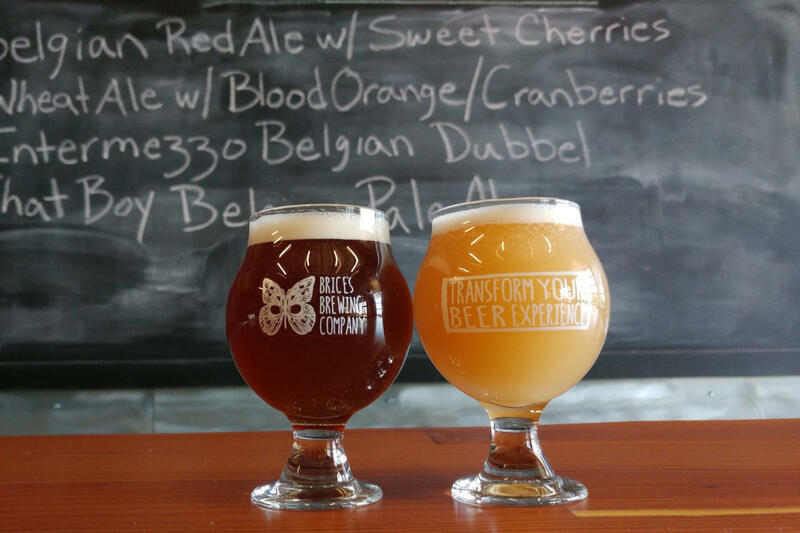 With a Belgian-heavy lineup, you&apos;ll find a number of high-ABV beers and all types of flavors, from honey lavender saisons to molé porters to orange and cranberry wheat beers. The taproom, open Wed.-Sun., has food on hand as well.